POSITIVE MUSIC * HAPPY MUSIC * HAPPY SONG * POSITIVE SONG * FUN SONG! 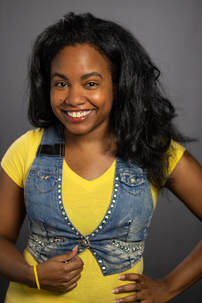 Hillary Hawkins, former Host of Nick Jr. & Radio Disney, is a young, fun, singer-songwriter based in Los Angeles, California, USA and New Jersey, working with clients worldwide! Hillary is multilingual and specializes in creating lyrics and melodies for Children's Music, Children's Songs, Kids Songs! She is also a Pop Songwriter, Latin Music Songwriter, Musical Theater Lyricist & Composer, Jazz Singer Songwriter and more! Hillary has been writing songs since she was a kid, a real one! :+) While she is now over 18 and ready to work, she is still a kid inside. Contact Hillary today!